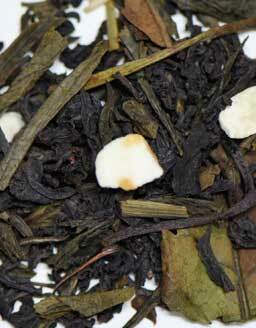 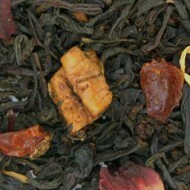 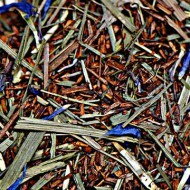 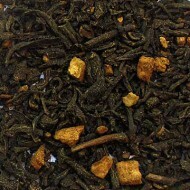 This unique blend begins with a high elevation, hand-plucked curled OP Ceylon black tea from Sri Lanka. 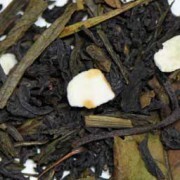 It has a hearty infusion with a delicate flavor and a distinctive aroma ideal for blending with our Bai Mu Dan white and Mountain Mist green teas. 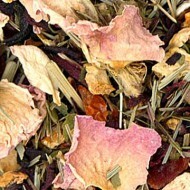 The lemongrass, lemon and orange peel balance flawlessly with these teas to provide a perfect afternoon lemon lift!